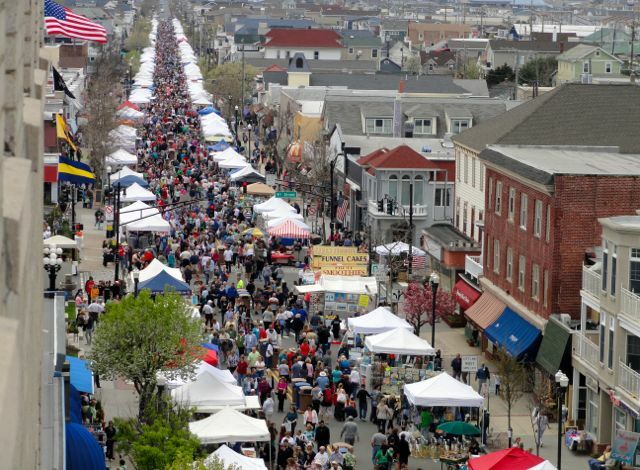 Crowds jam Asbury Avenue between Fifth and 14th streets in Ocean City (NJ) during the annual Spring Block Party on Saturday, May 3. 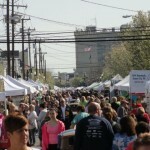 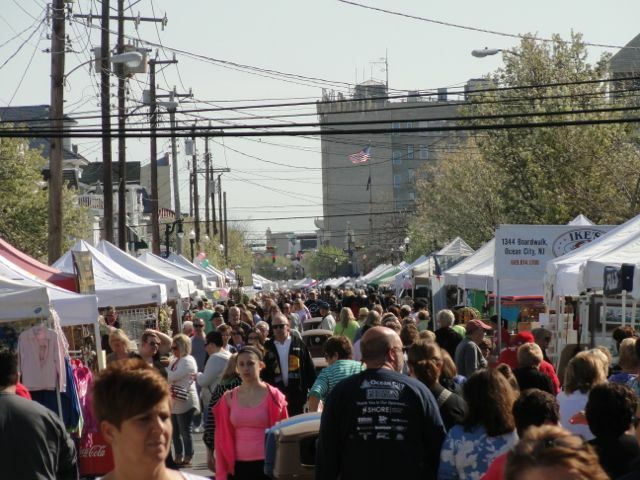 Visitors filled a mile of Asbury Avenue on Saturday for Ocean City’s annual Spring Block Party. 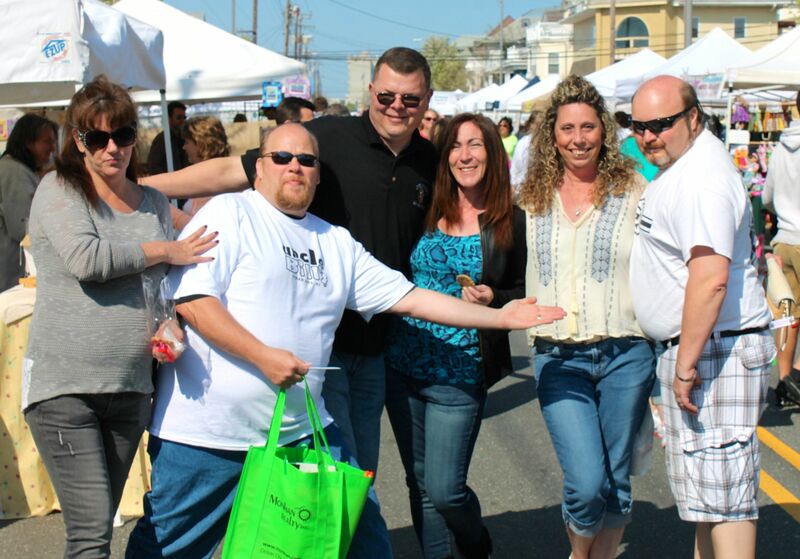 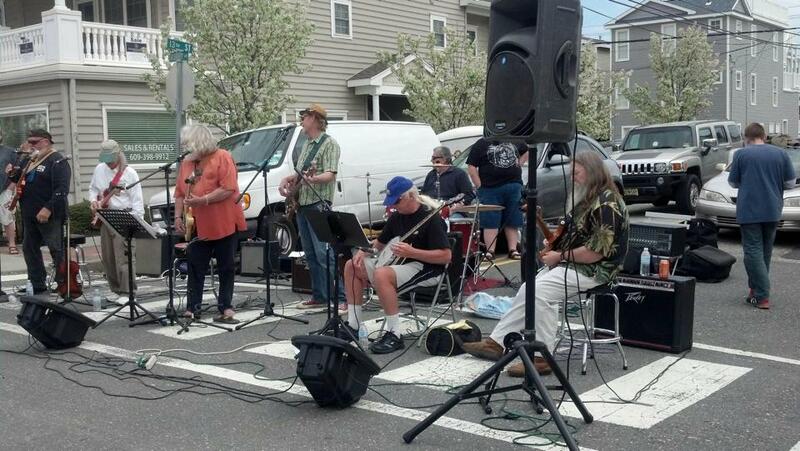 Ocean City’s Spring Block Party draws thousands of visitors on Saturday, May 3, 2014. 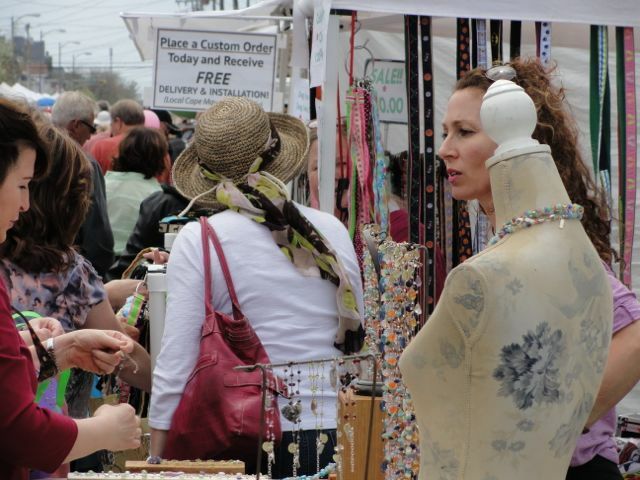 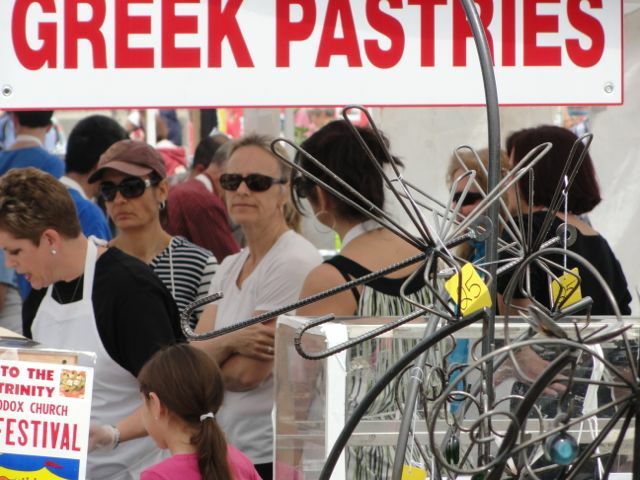 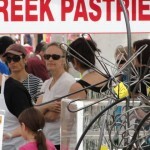 The crowds took advantage of mostly sunny and mild spring weather to get outside and browse the wares of more than 350 arts and craft vendors lining the city’s shopping district between Fifth and 14th streets. 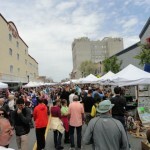 The event began more than 30 years ago, covering only two city blocks. 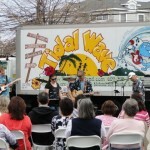 It quickly became an spring ritual covering the entire downtown section of Asbury Avenue and spawning a Fall Block Party. 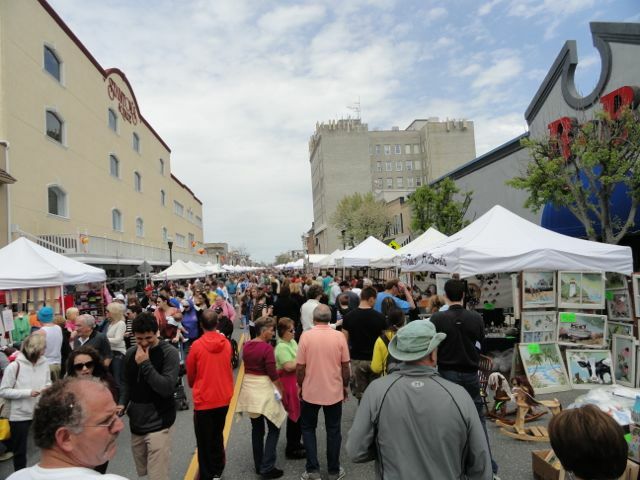 The events draw tens of thousands to Ocean City during the shoulder season and provide a boost not only for the participating craft vendors but for all Ocean City merchants and restaurateurs. 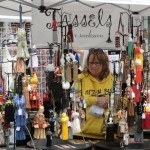 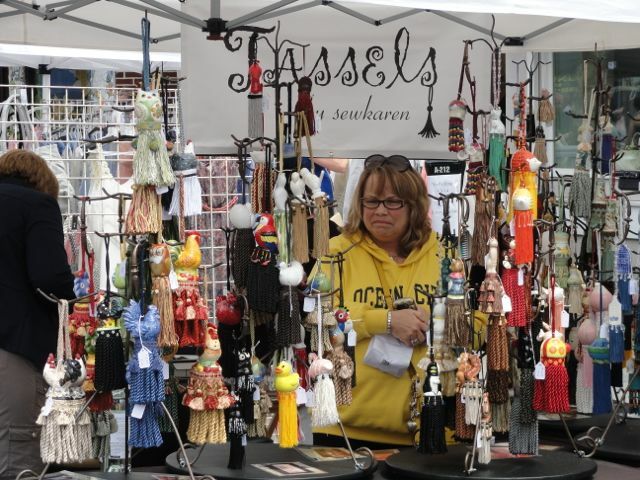 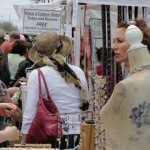 Table sales for merchants on Asbury Avenue and on the Ocean City Boardwalk continue on Sunday. 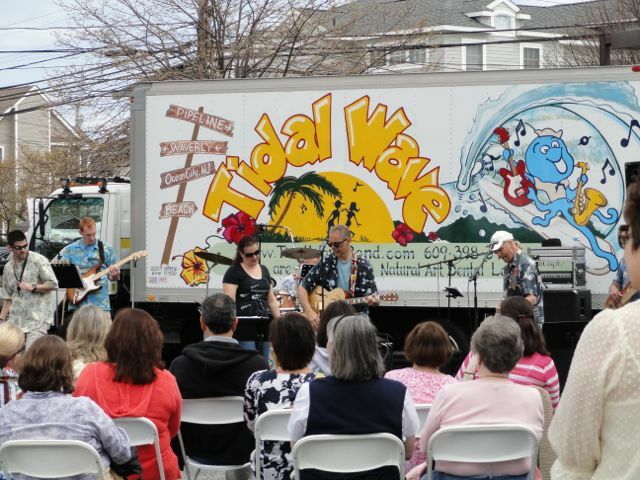 Rides at Playland’s Castaway Cove and at Gillian’s Wonderland Pier will be open 1 p.m to 6 p.m. on Sunday.